Another awesome release from our factory! 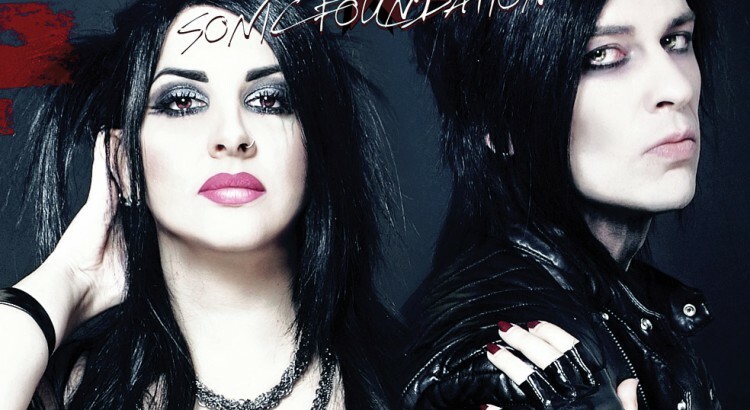 Out now “Sonic Foundation”, the new album by Helalyn Flowers is concrete reality and available in all record stores. This brand new 4th studio album by Italian Industrial Rock duo comes in 2CD Deluxe Edition Box, Jewel Case CD and Digital Download. 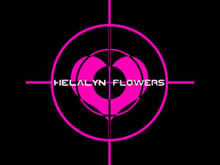 Recorded, Produced Mixed and Mastered by Helalyn Flowers at Az-Tech Room Studios. Written and Performed by NØemi Aurora and Max. 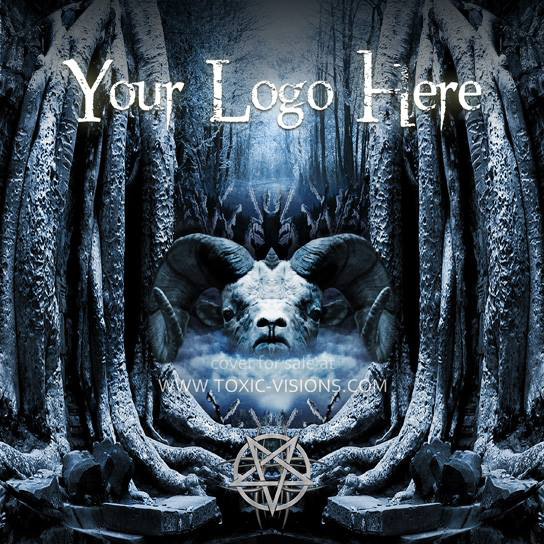 Illustration, Design and Digital Imaging by NØemi Aurora @ Toxic Visions Design www.toxic-visions.com. 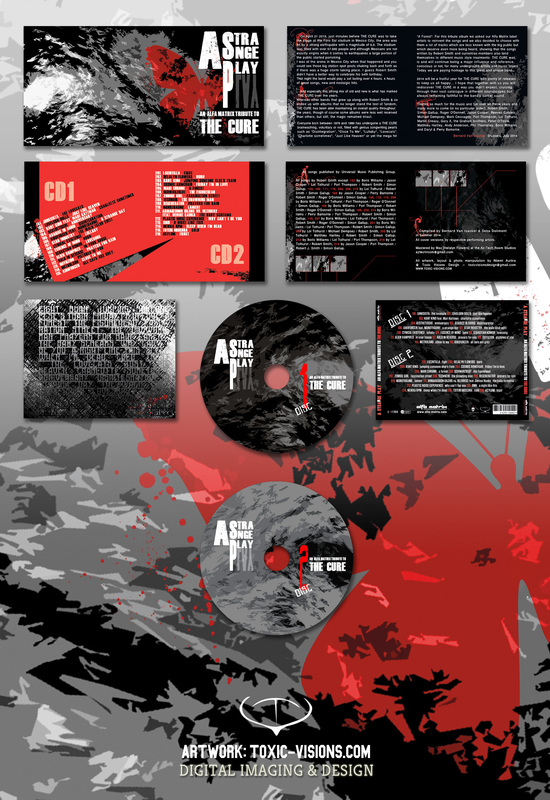 A Strange Play – An Alfa Matrix Tribute to The Cure / 8 pages booklet 2 CD jewel case design by Toxic Visions / © Copyright 2014. All rights reserved. 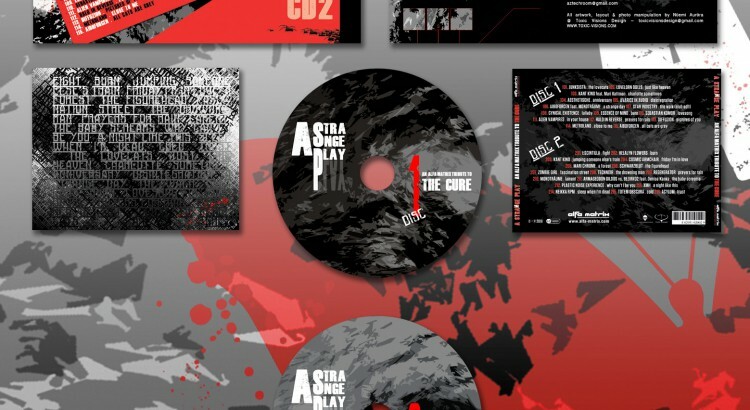 This brand new #TheCure tribute is on sale now as a 2CD set (http://www.alfa-matrix.com/shop_comments.php?id=2517_0_8_0_C ) and as a download (Bandcamp: https://alfamatrix.bandcamp.com/album/a-strange-play-an-alfa-matrix-tribute-to-the-cure & iTunes: http://fave.co/1pT8NwR ). And if you go for the Bandcamp version you’ll get 2 extra tracks on top! ‘Rise of the Beast’. Artwork for sale. Contact us to buy it. 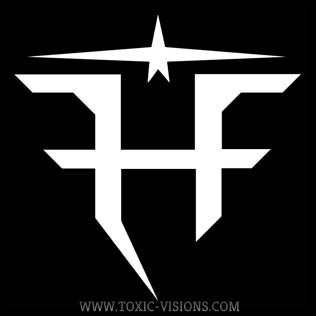 © Copyright Toxic Visions Design.